Our Fracturing Service line provides a range of fracturing capabilities to handle the most technically demanding reservoir challenges. 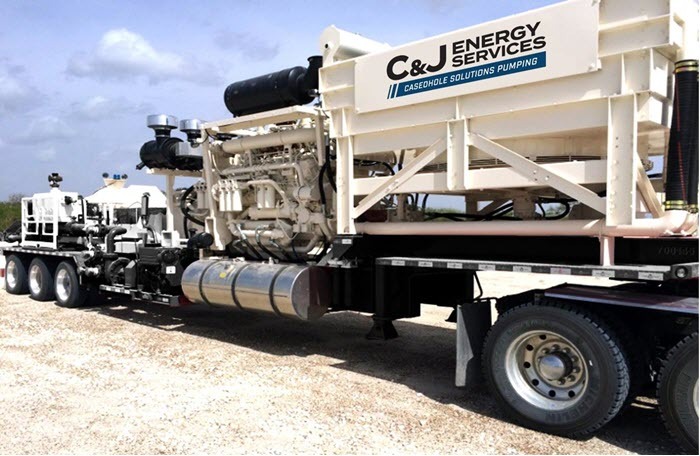 Our trained, experienced crews use modern, reliable equipment to safely and efficiently deliver a horizontal completion that’s customized to the reservoir conditions. 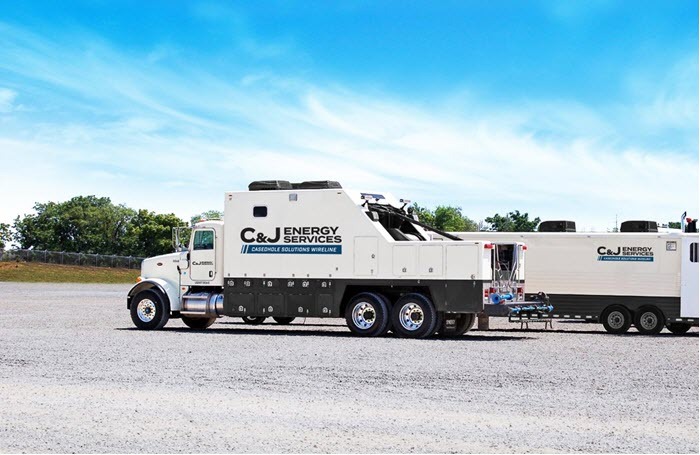 C&J is trusted by operators across the U.S. to maximize the potential of their unconventional wells, and we’re looking for talented, motivated applicants to join our fracturing teams. Casedhole Solutions Wireline & Pumping Services service line is an industry-leading provider of perforating, pipe recovery and wireline logging services with operations and facilities in all major oil and gas producing regions of the continental U.S. Customers rely on our pumping service line to successfully complete new wells including performing remedial and production-enhancement work on existing wells. Our pressure-pumping crews are in demand and growing, and we’re looking for talented, safety-minded people to join us. 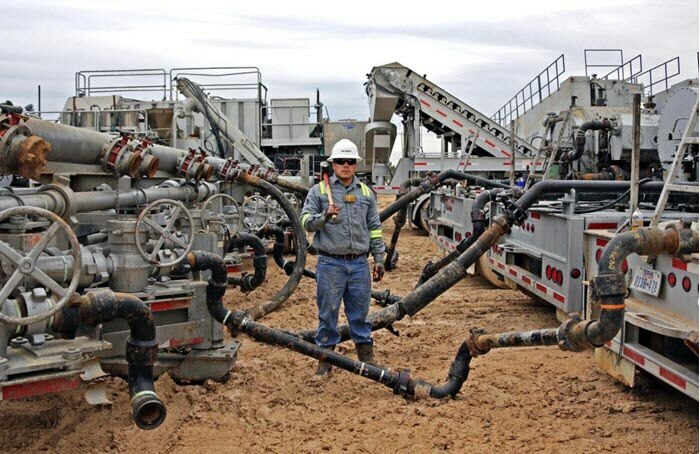 Customers rely on our Casedhole Solutions Pumping service line to successfully complete new wells, as well as to perform remedial and production-enhancement work on existing wells. Our pressure-pumping crews are in demand and growing, and we’re looking for talented, safety-minded people to join us.